Smart people say smart things in a comprehensive Indiecon review. 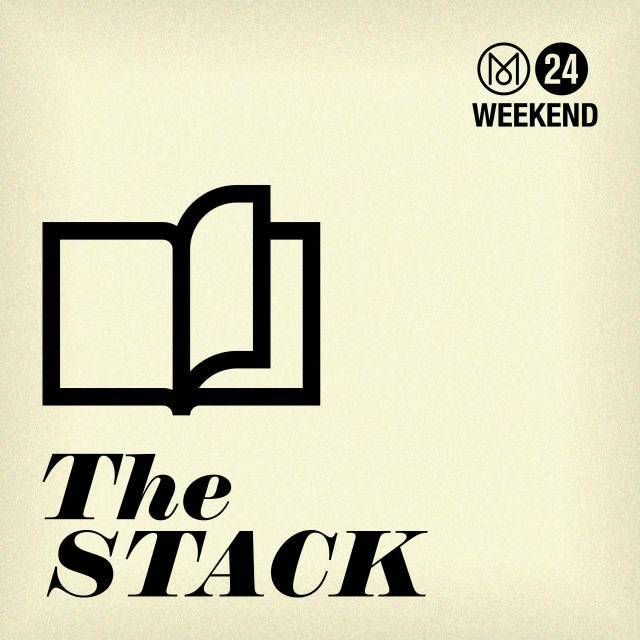 Listen in at Monocle 24 Radio‘s print industry show “The Stack”. 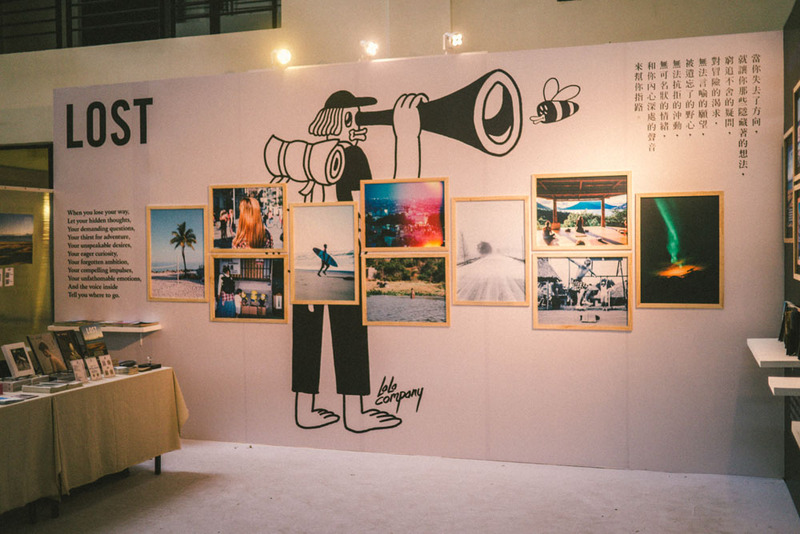 Thanks as well to Steven Watson of Stack Magazines (confusing, guys!) for all the insights and also for sharing what happened in Hamburg.